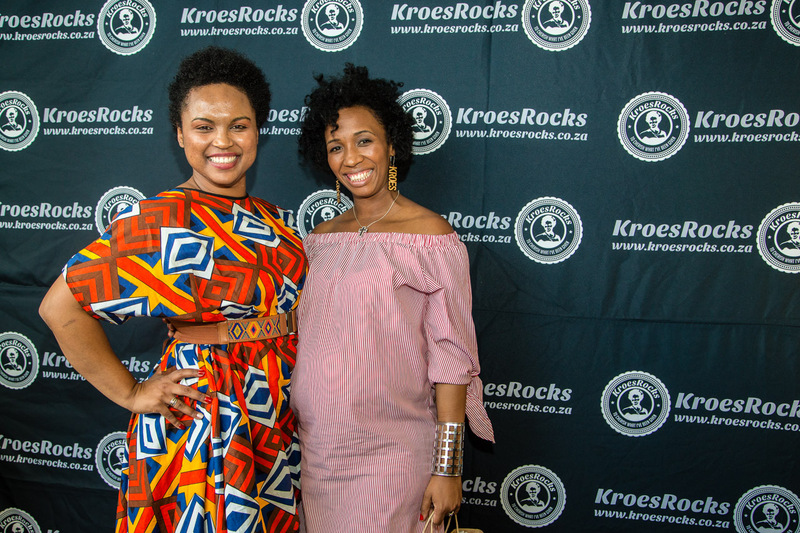 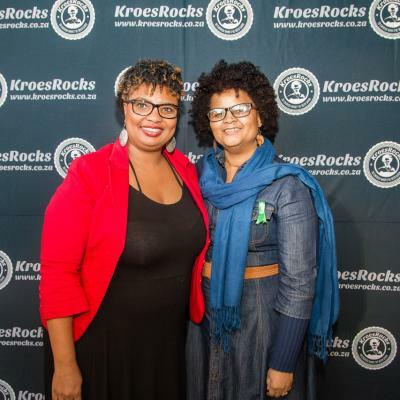 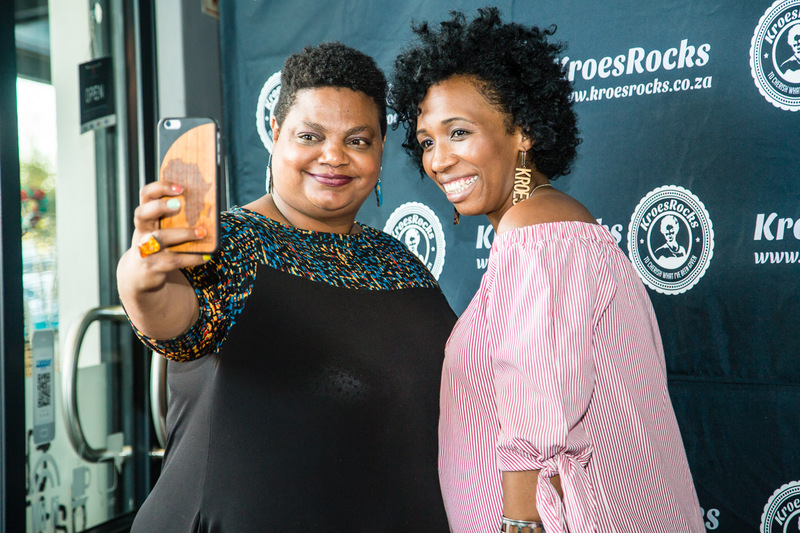 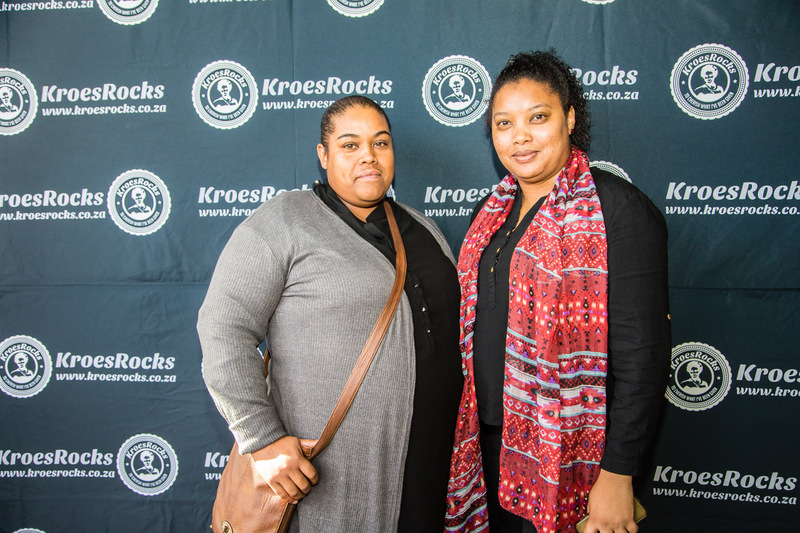 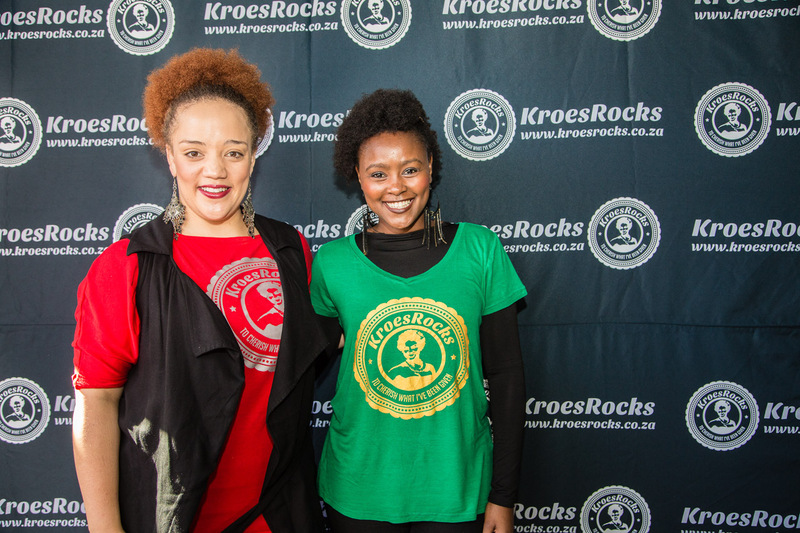 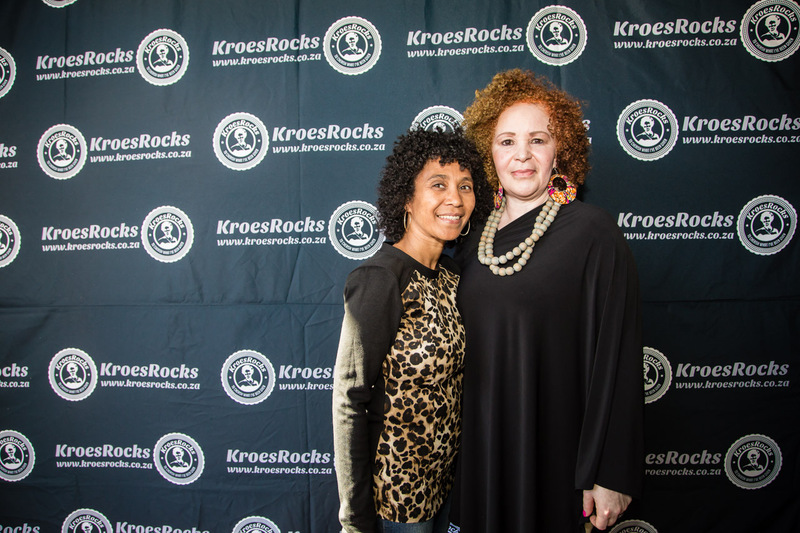 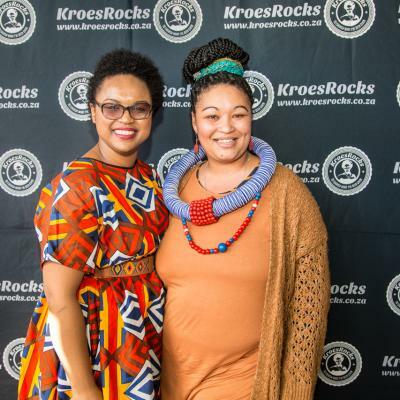 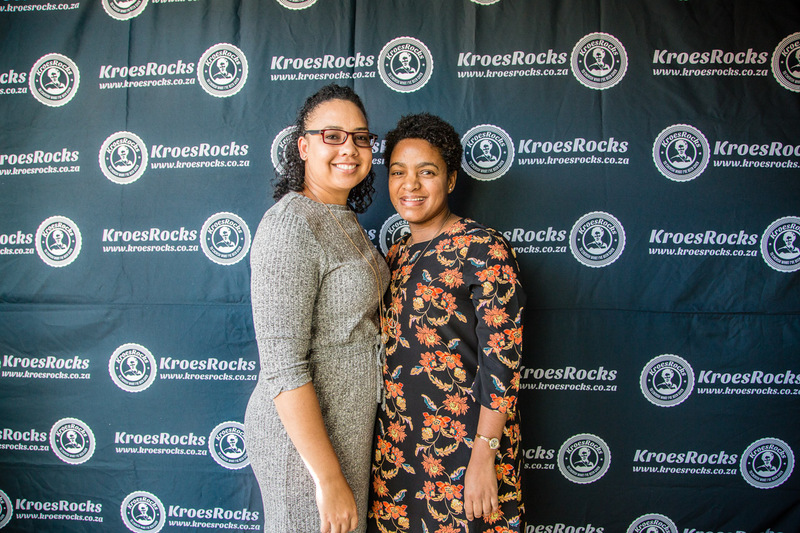 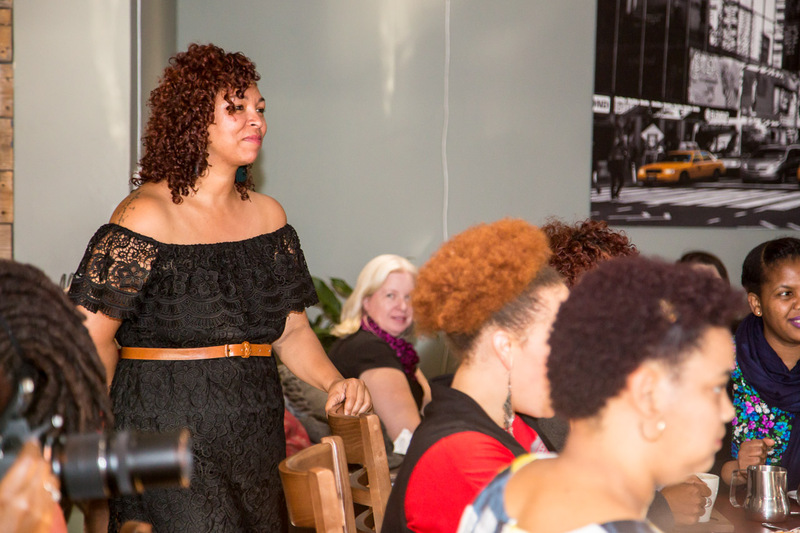 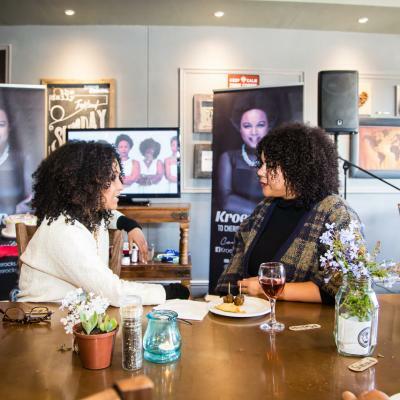 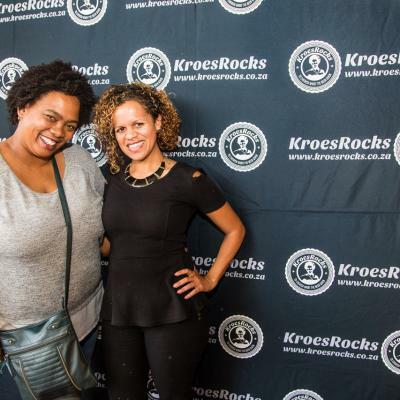 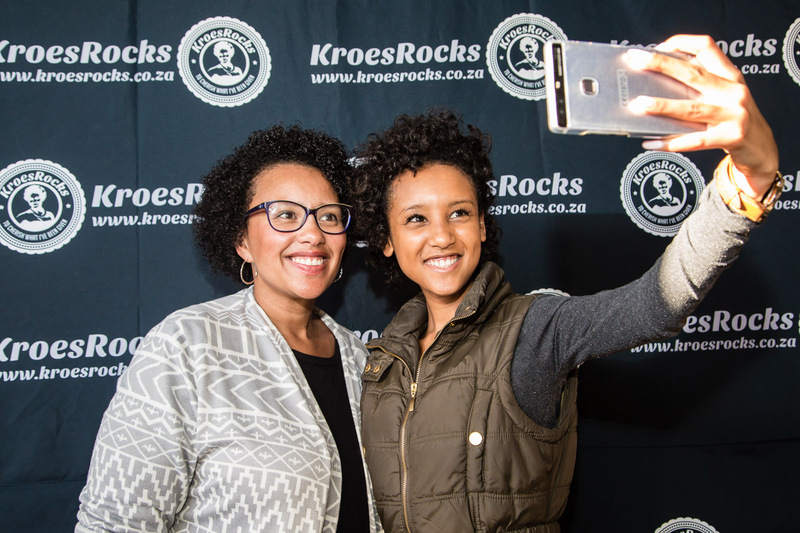 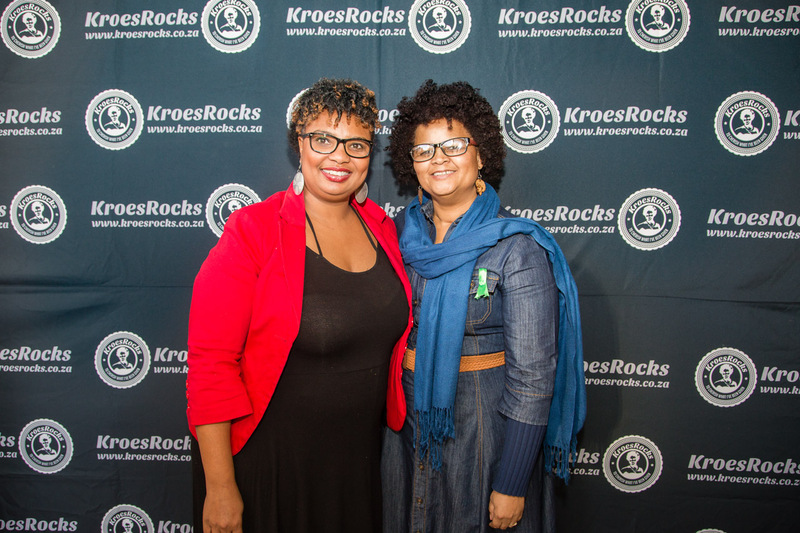 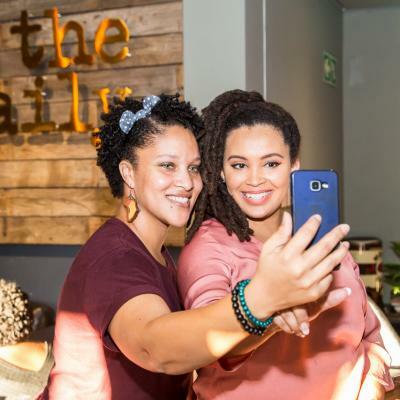 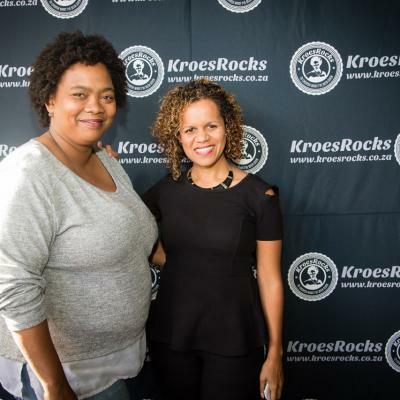 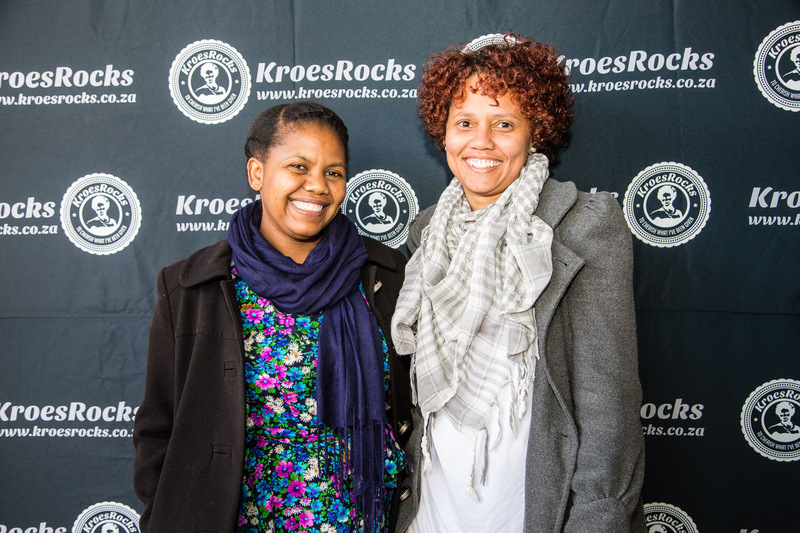 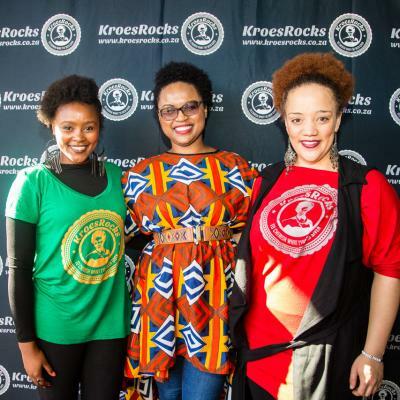 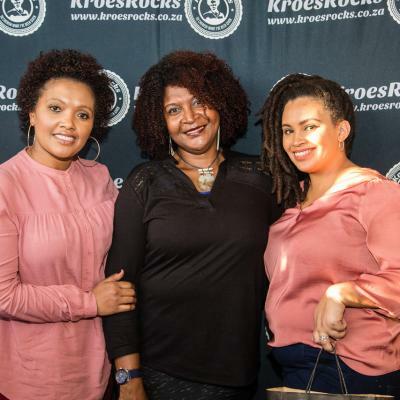 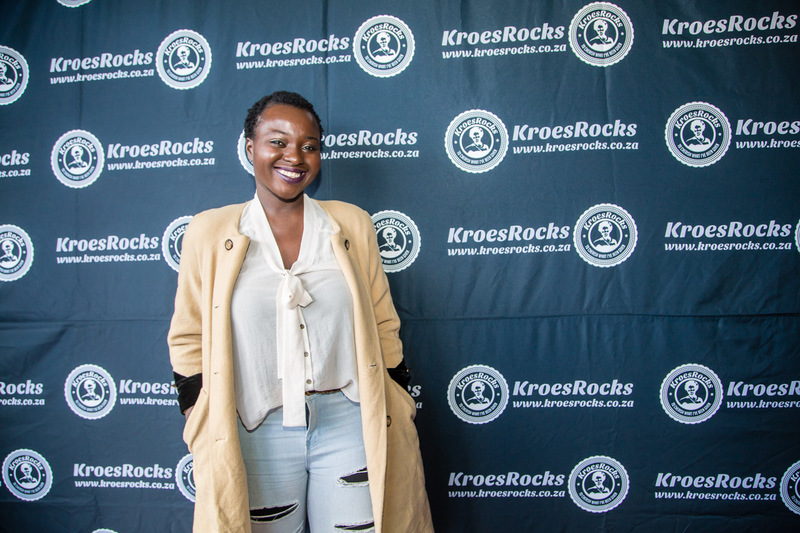 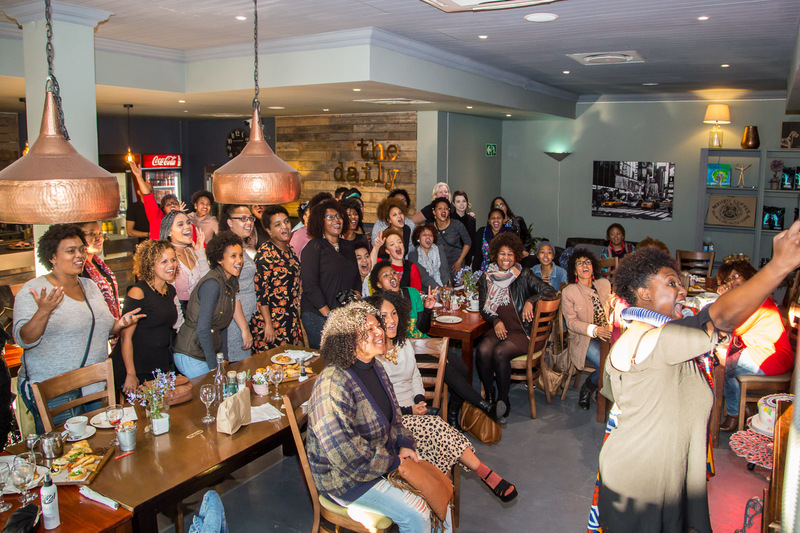 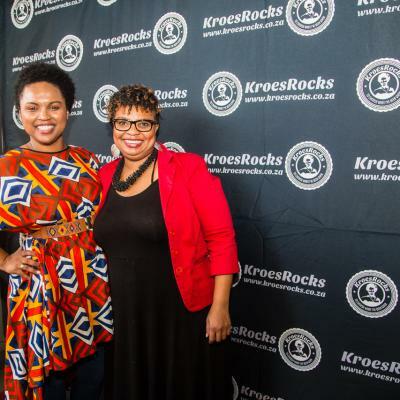 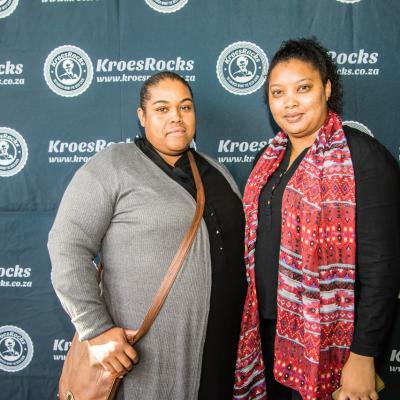 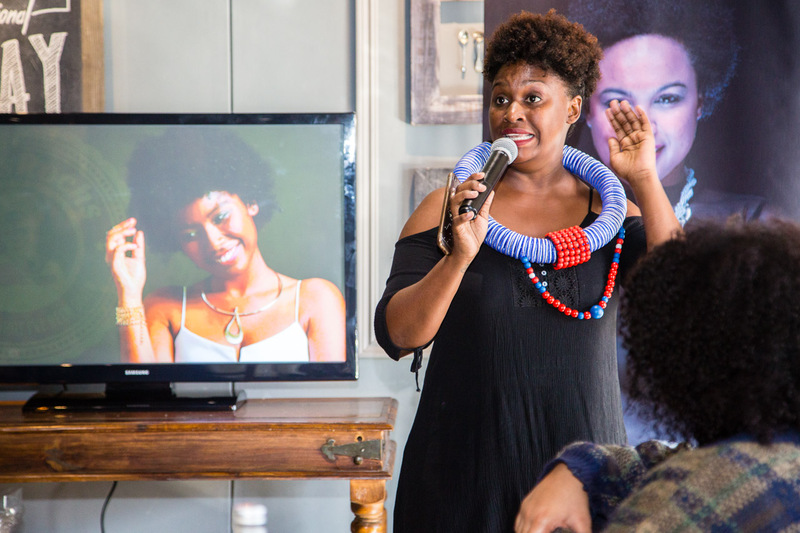 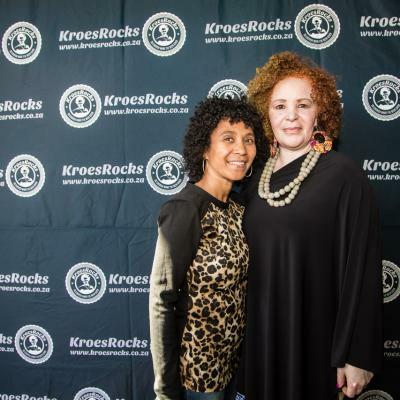 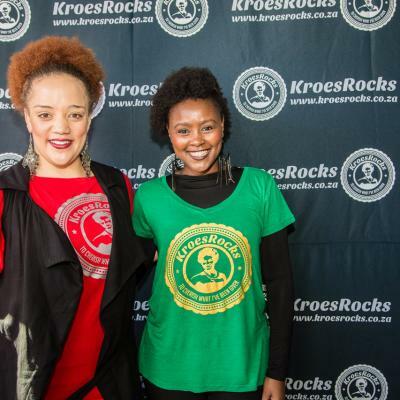 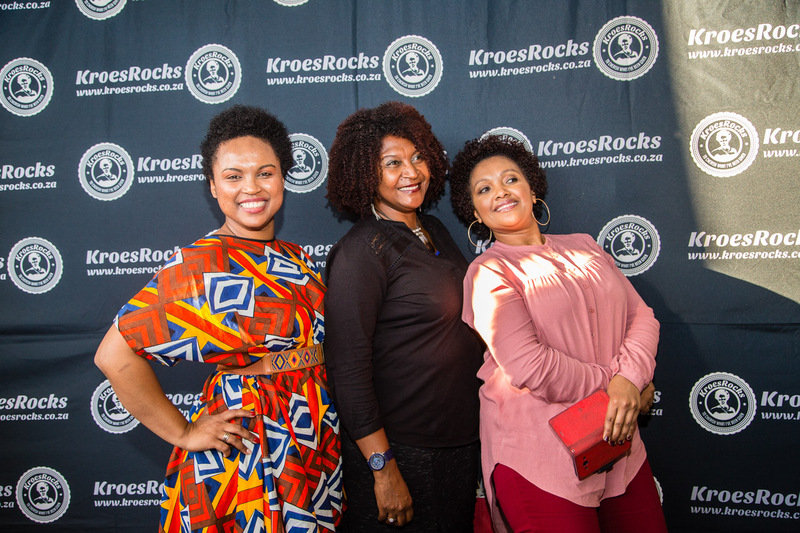 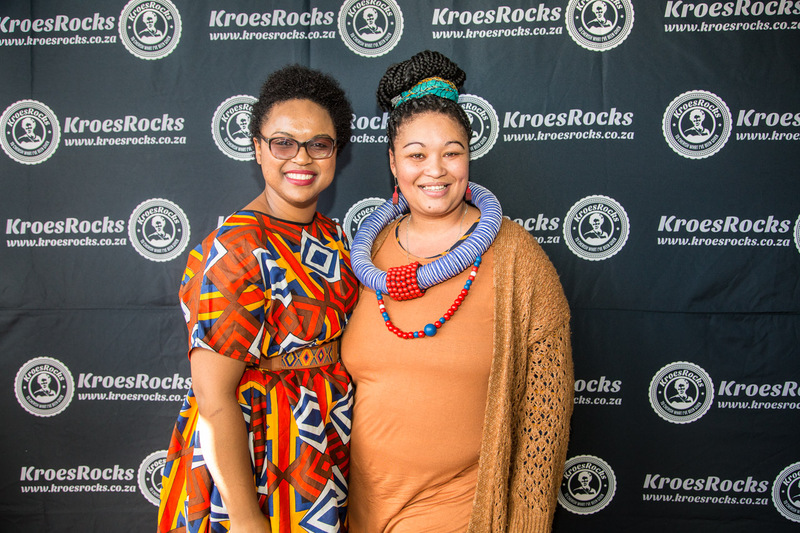 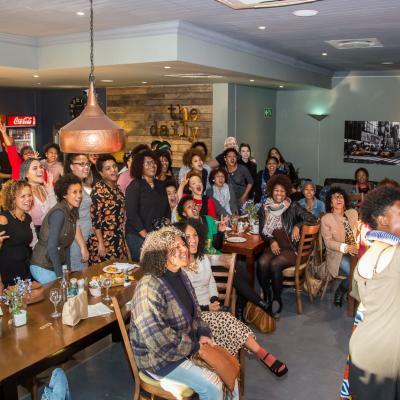 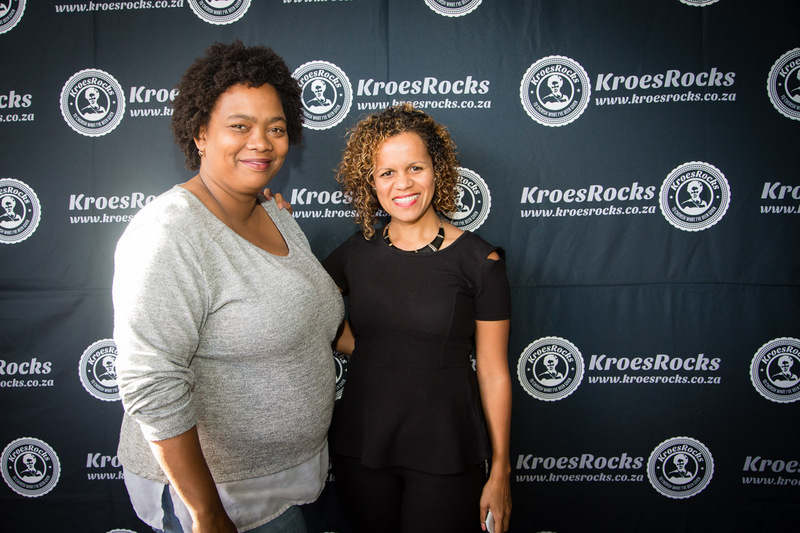 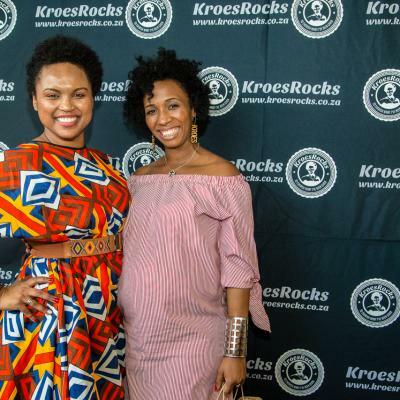 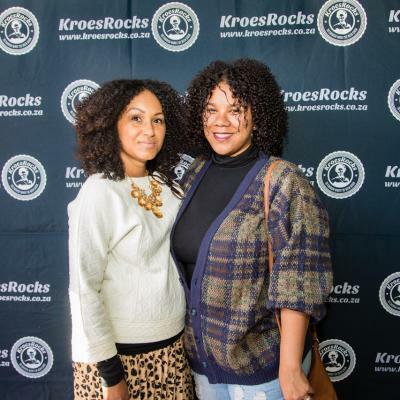 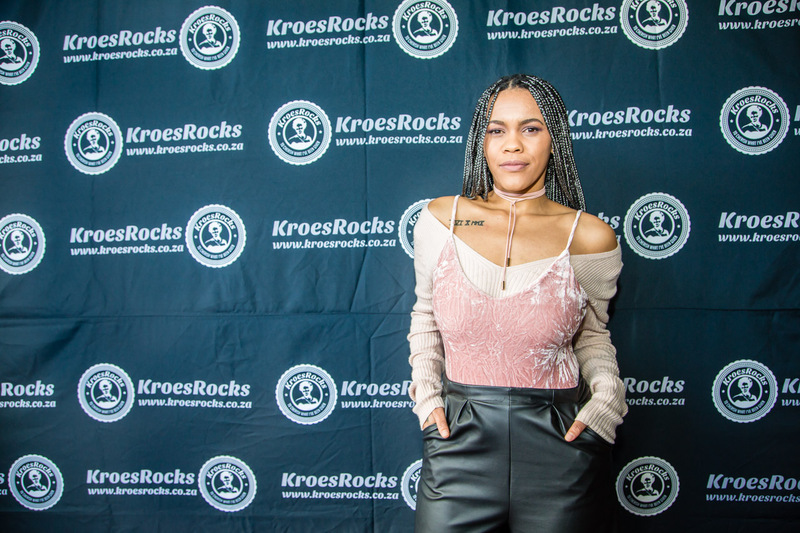 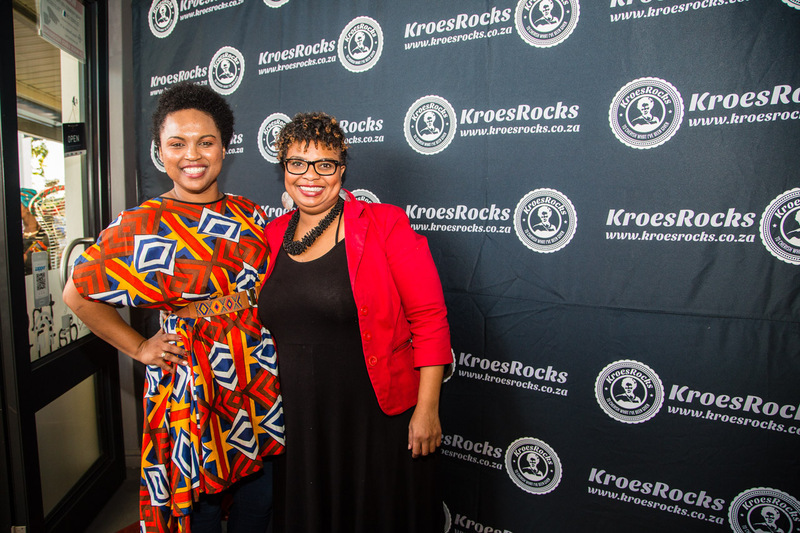 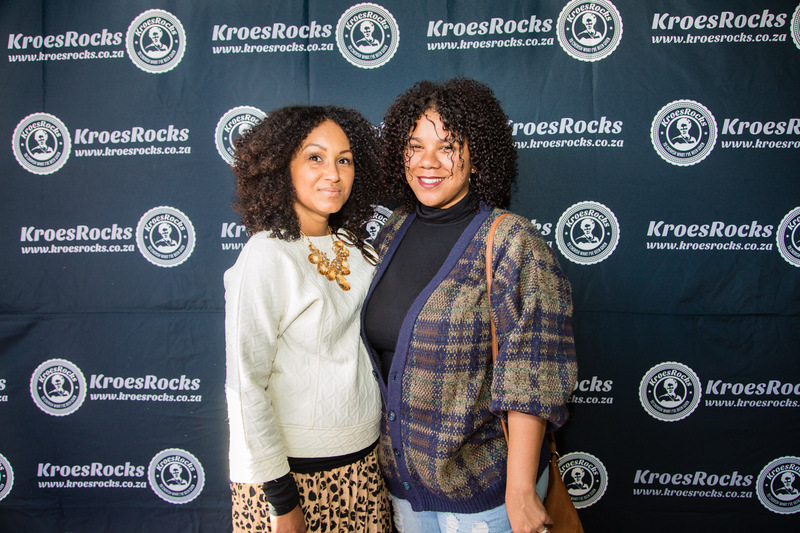 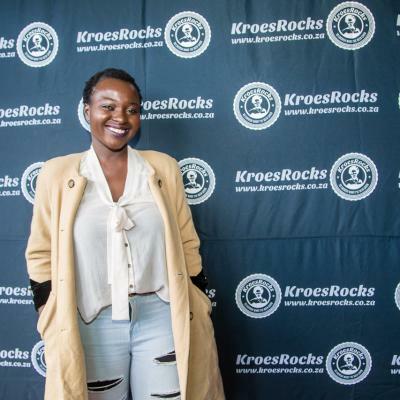 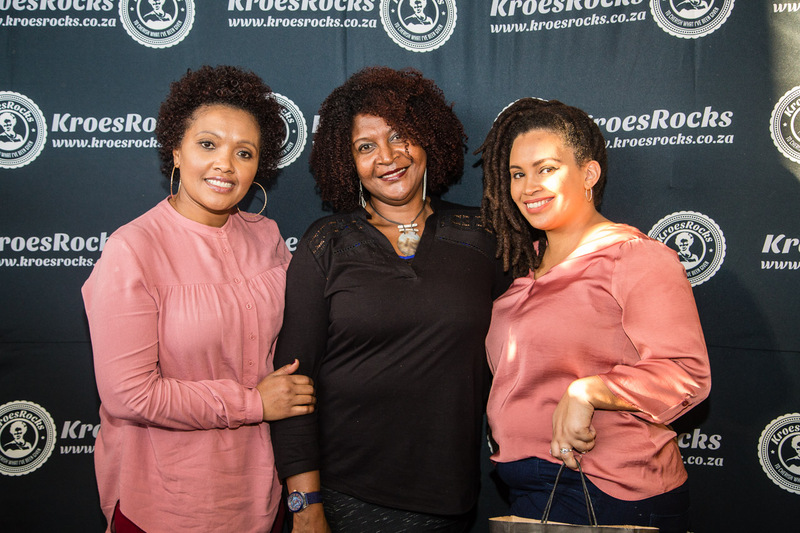 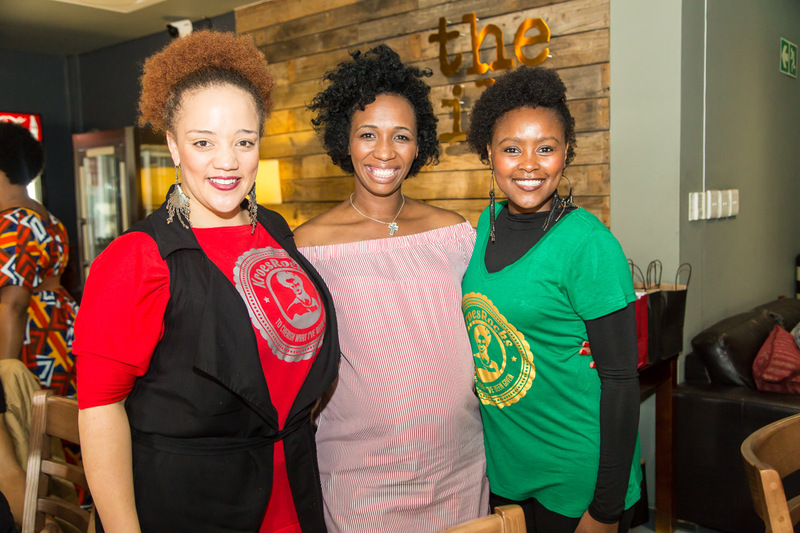 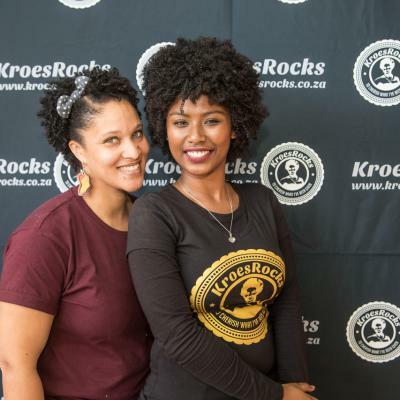 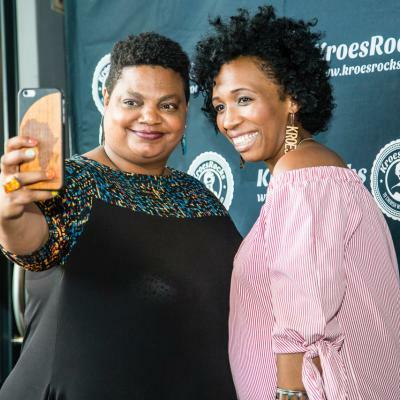 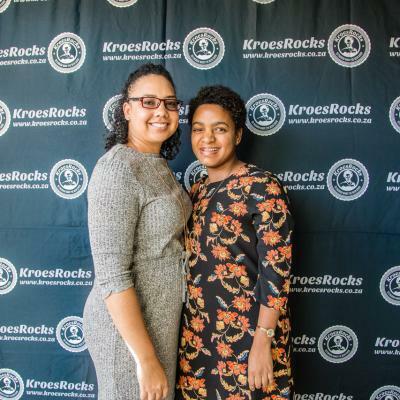 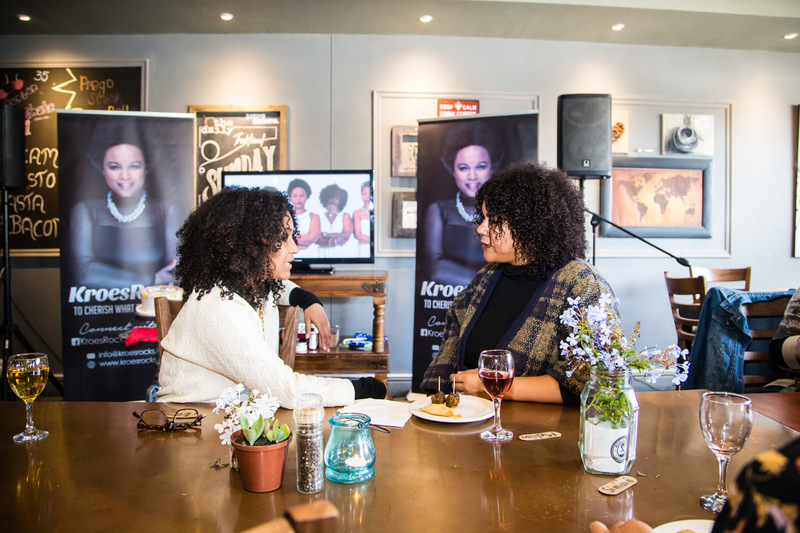 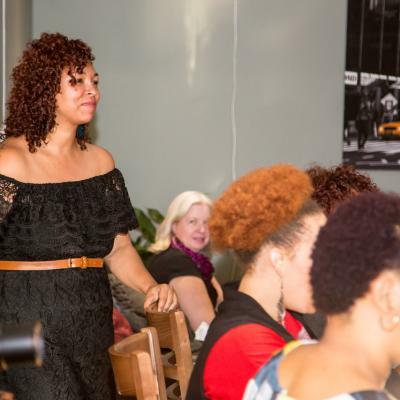 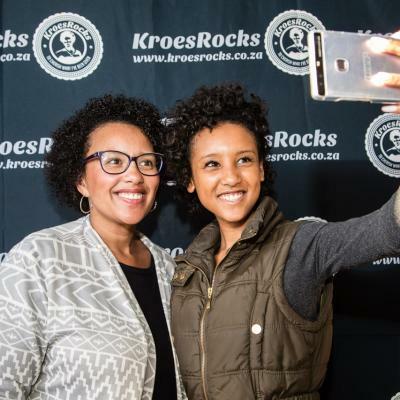 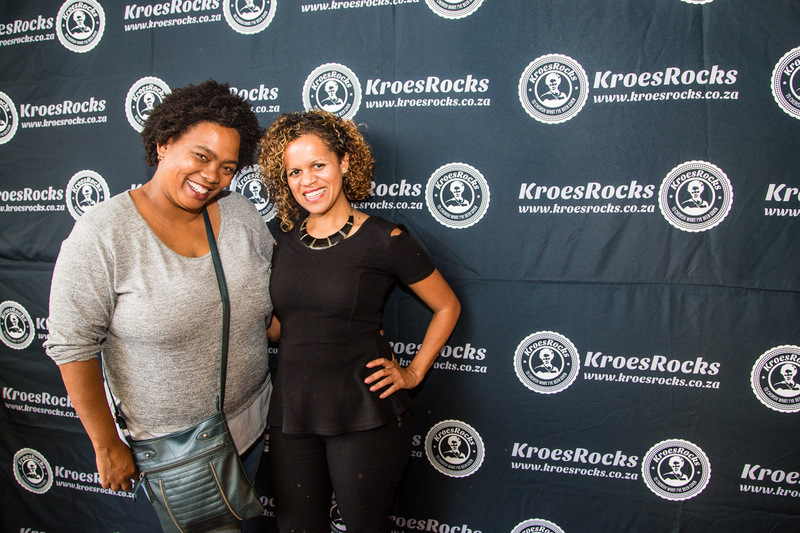 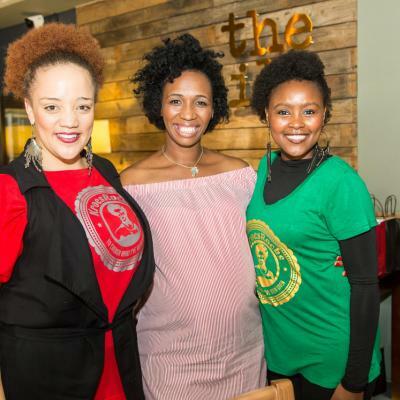 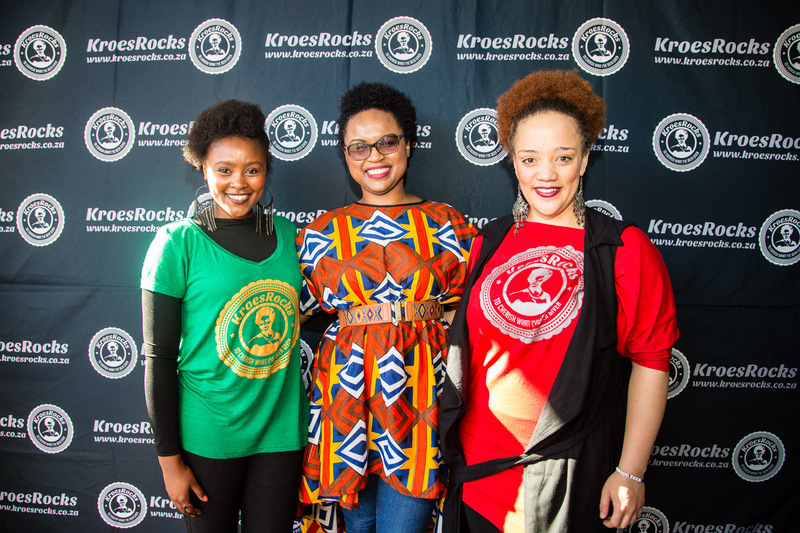 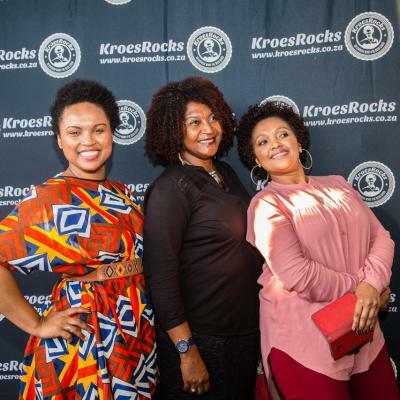 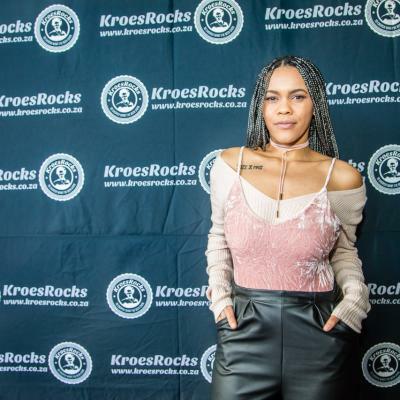 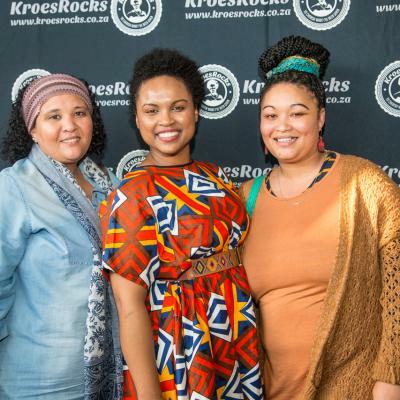 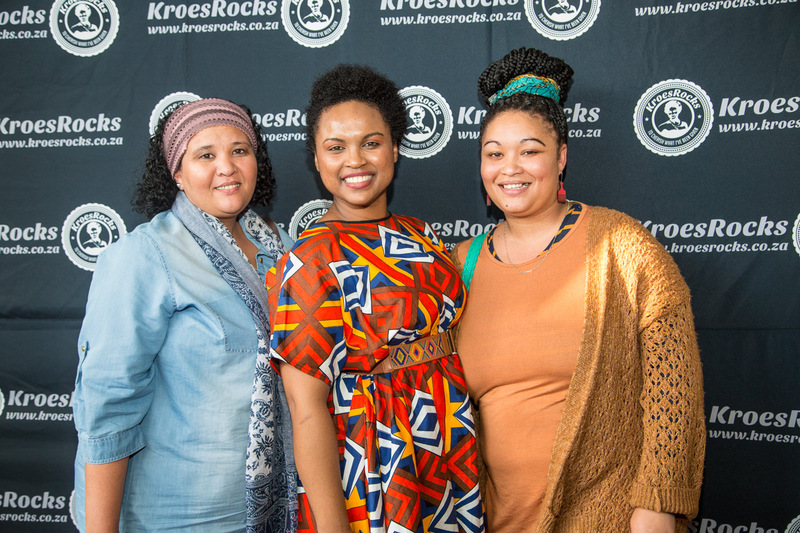 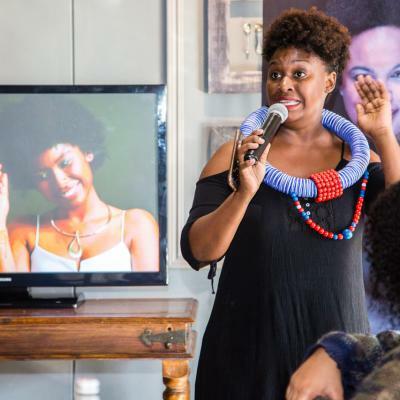 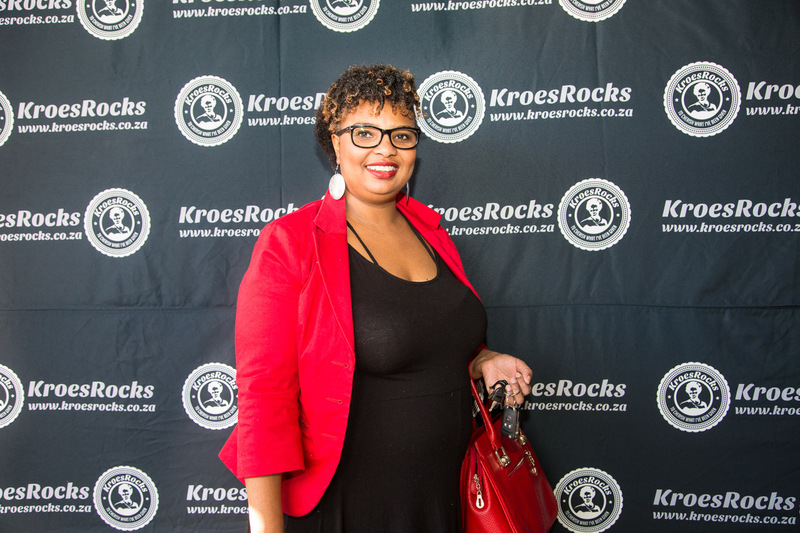 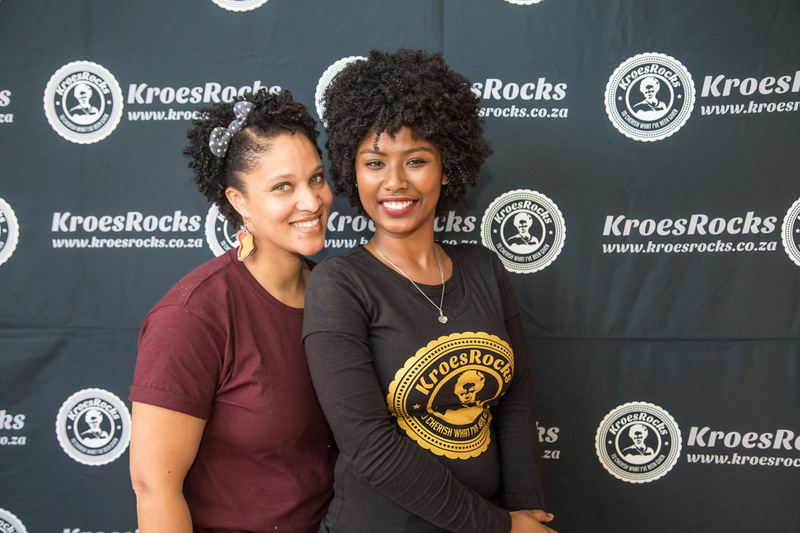 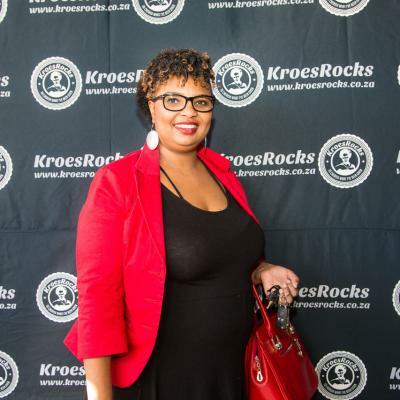 KroesRocks serves to empower and inspire women to wear their natural hair with its intimate events called the KroesRocks Hookup. 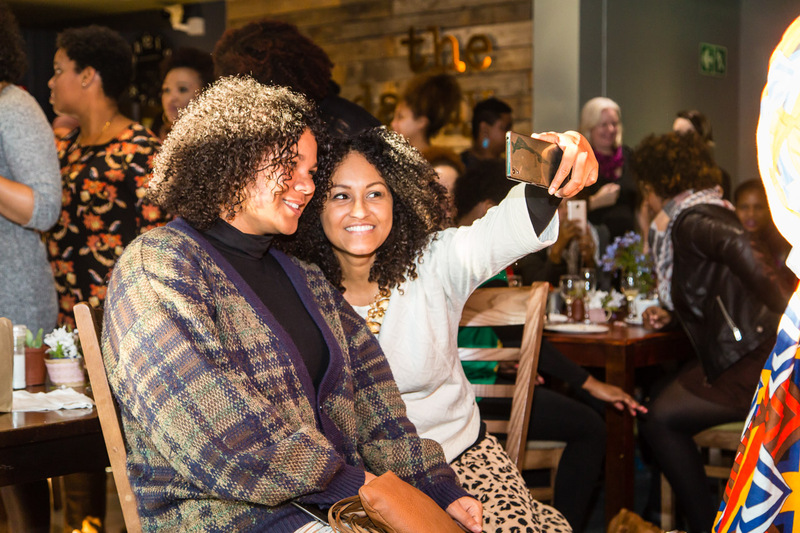 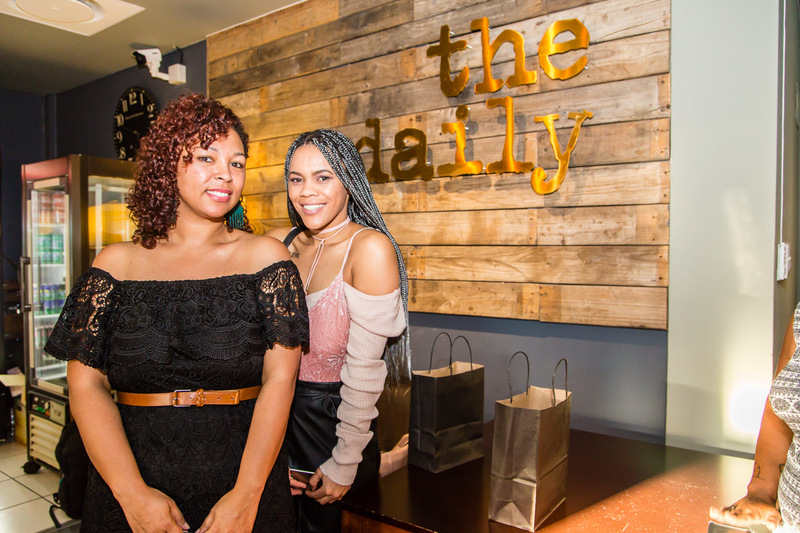 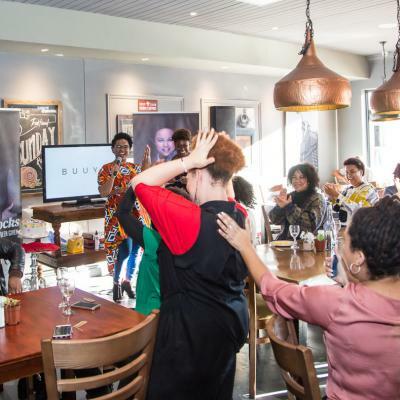 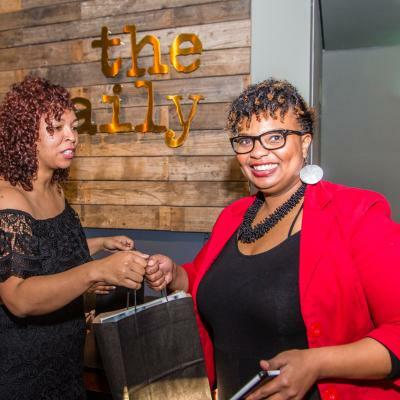 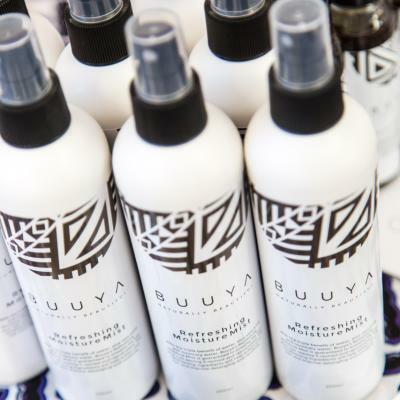 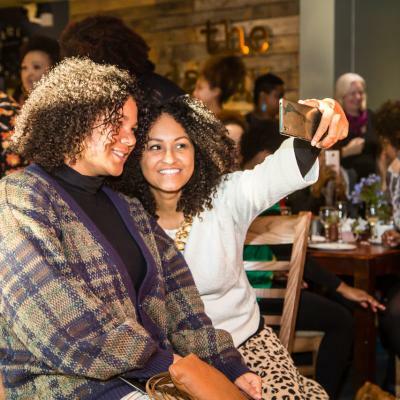 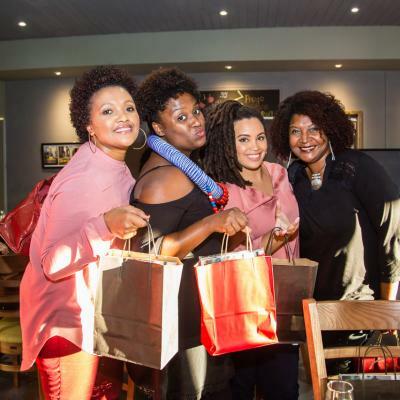 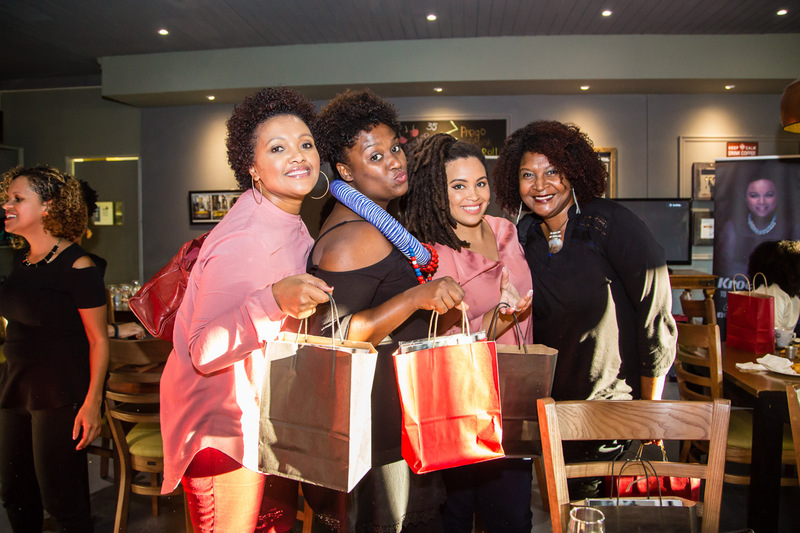 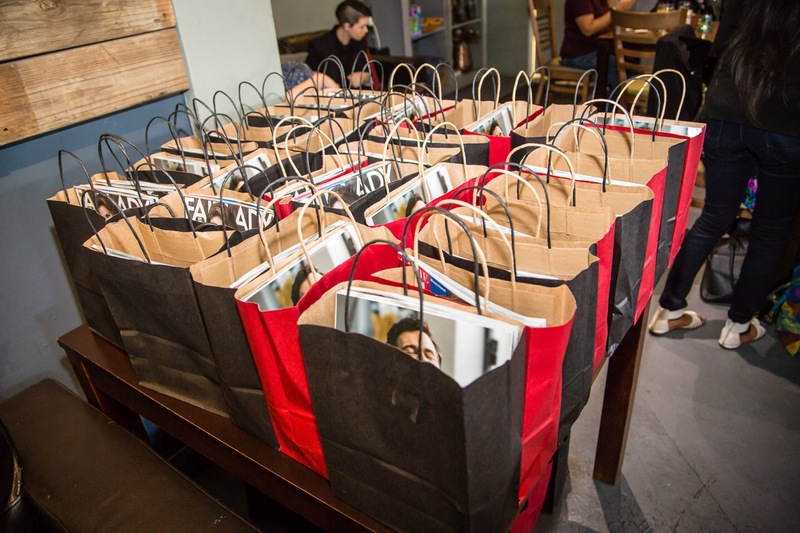 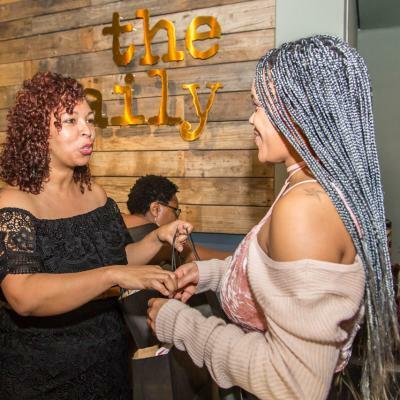 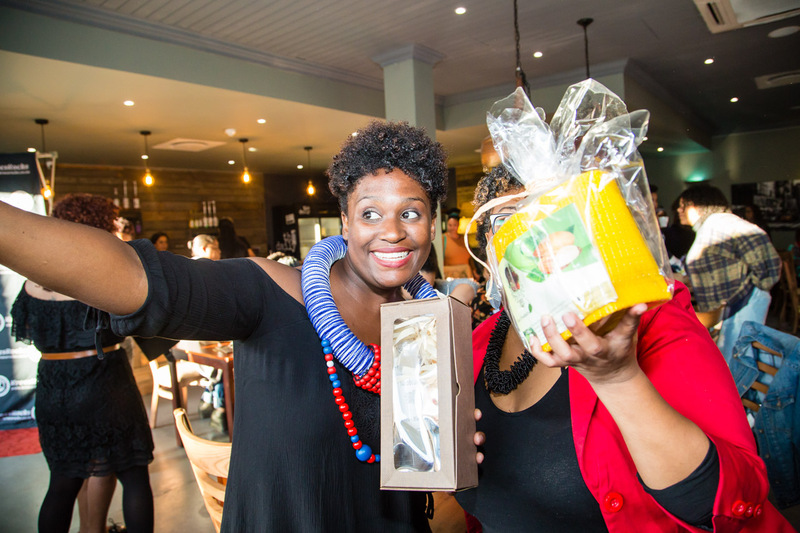 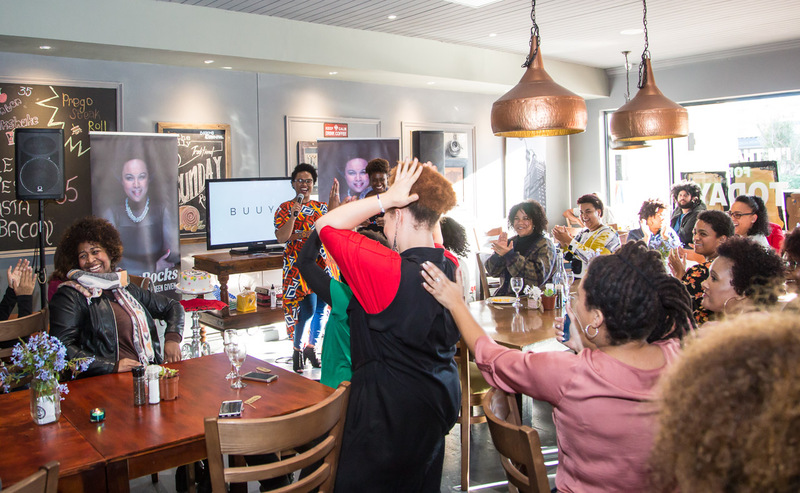 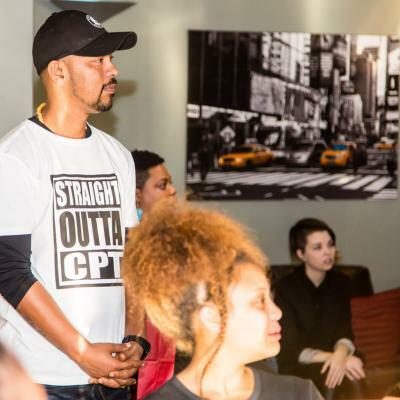 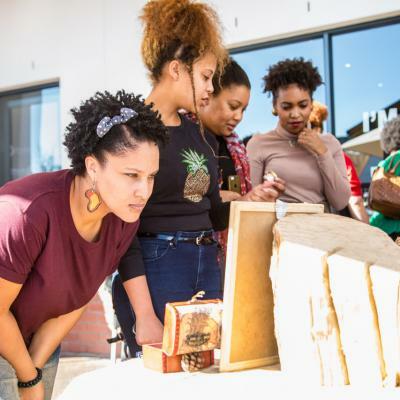 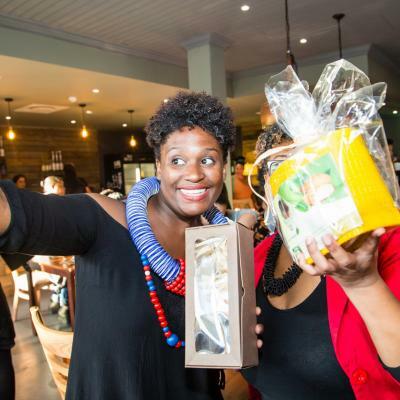 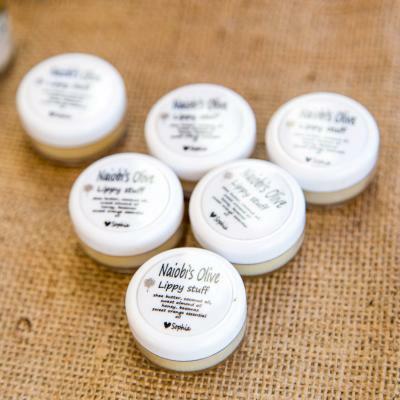 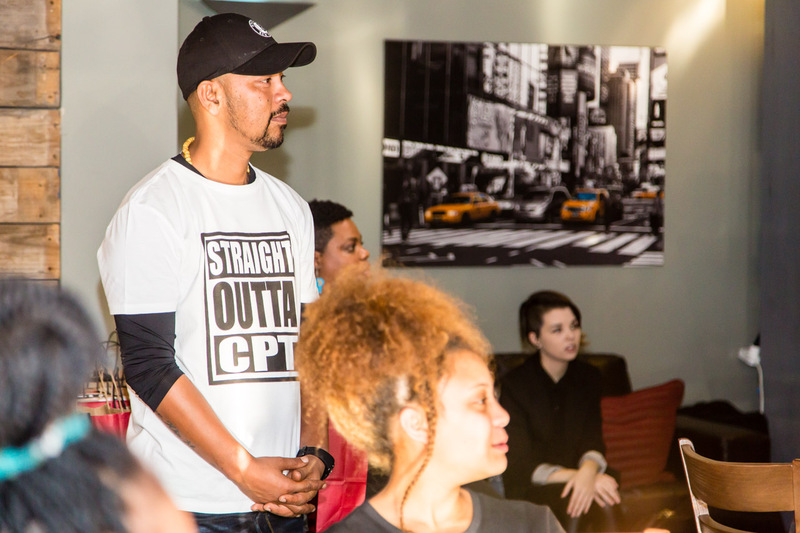 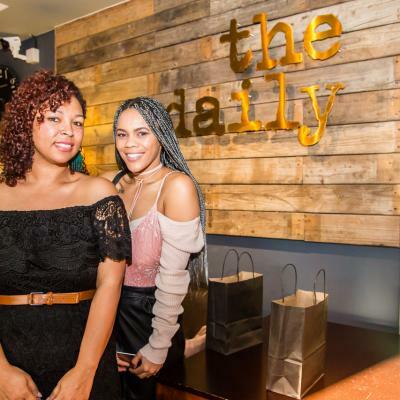 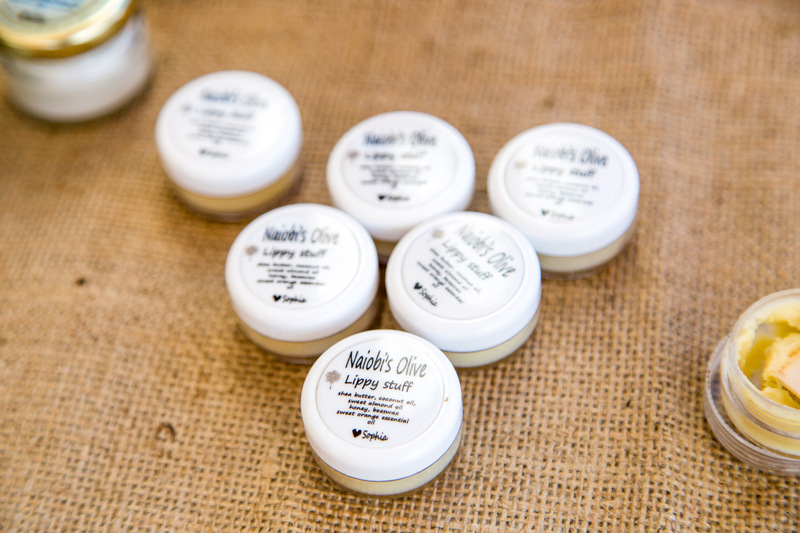 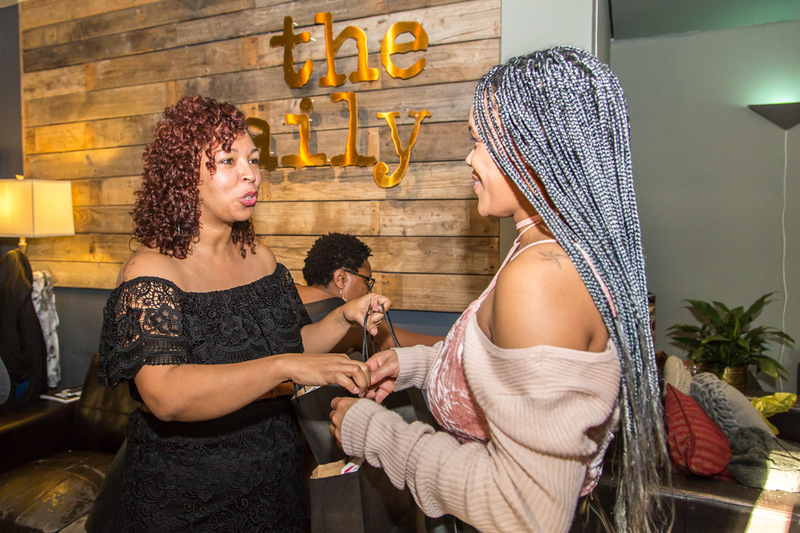 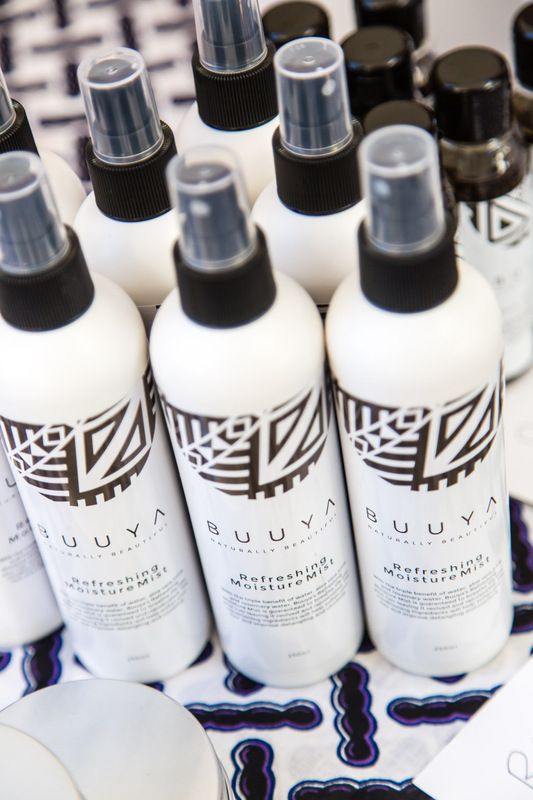 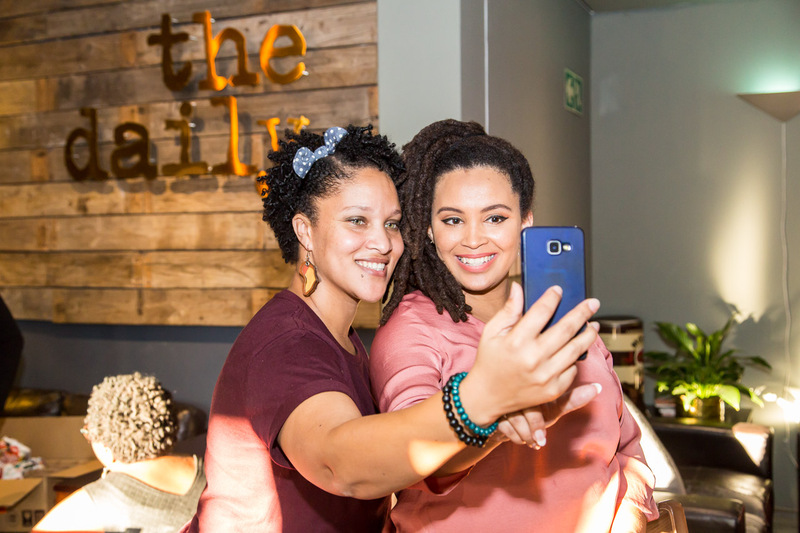 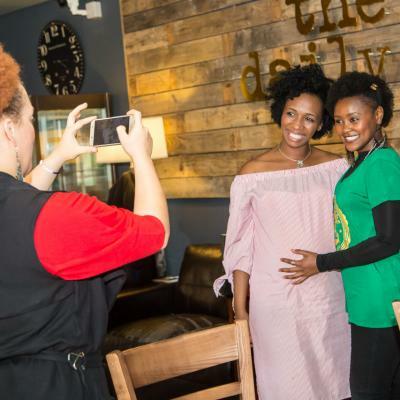 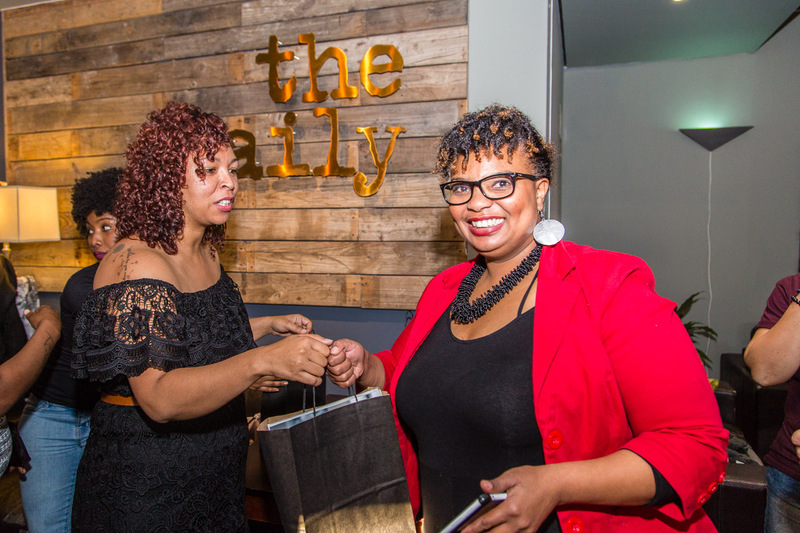 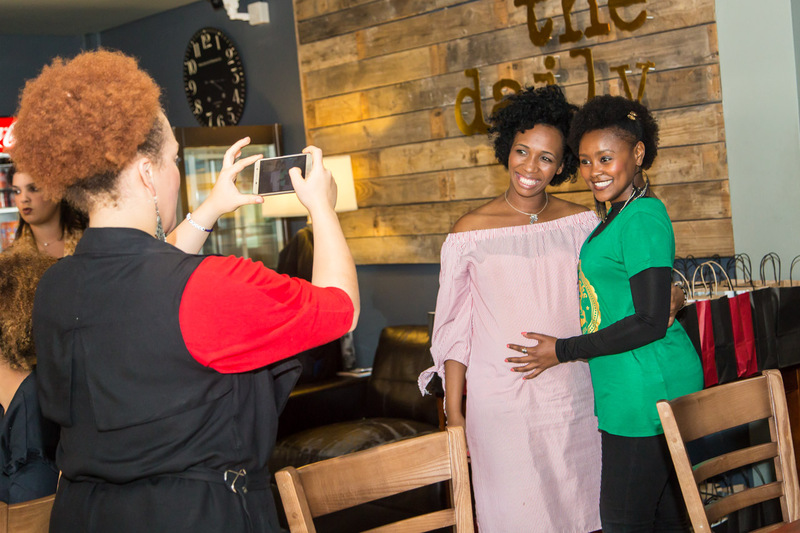 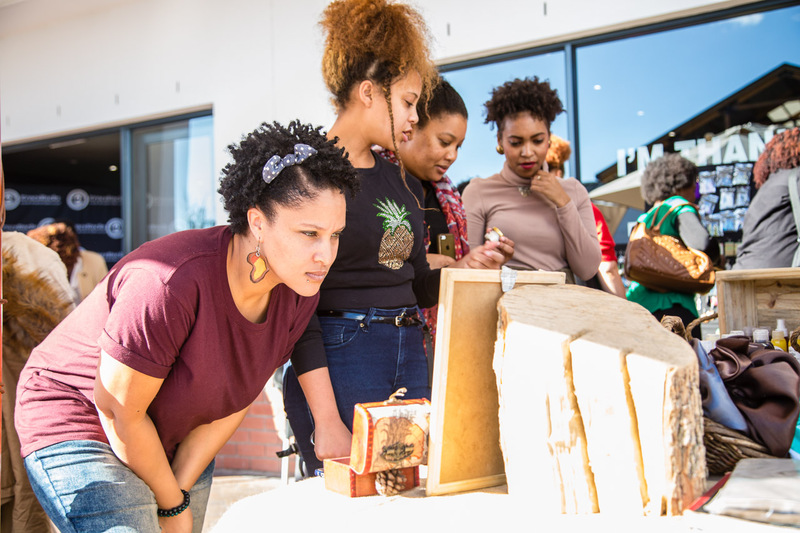 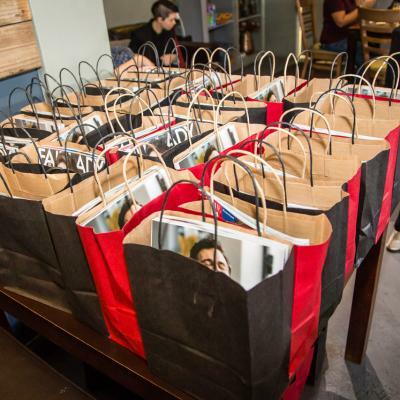 It is the ultimate natural’s get-together with exclusive access to natural hair products at discounted prices, expert panel discussions, natural hair journeys, great food, drinks and the notorious gift bags. 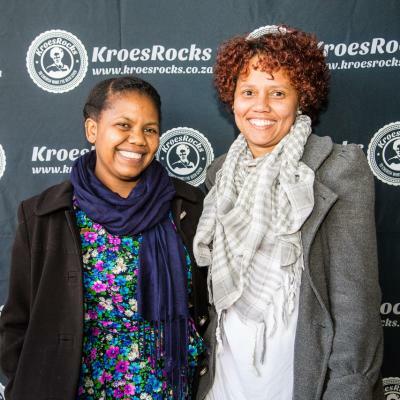 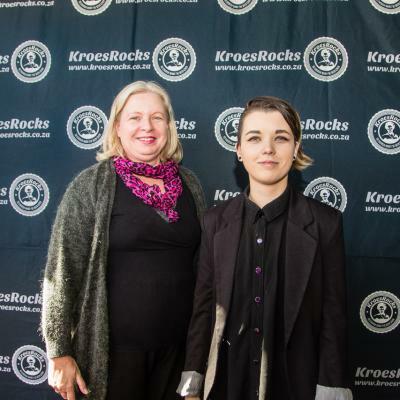 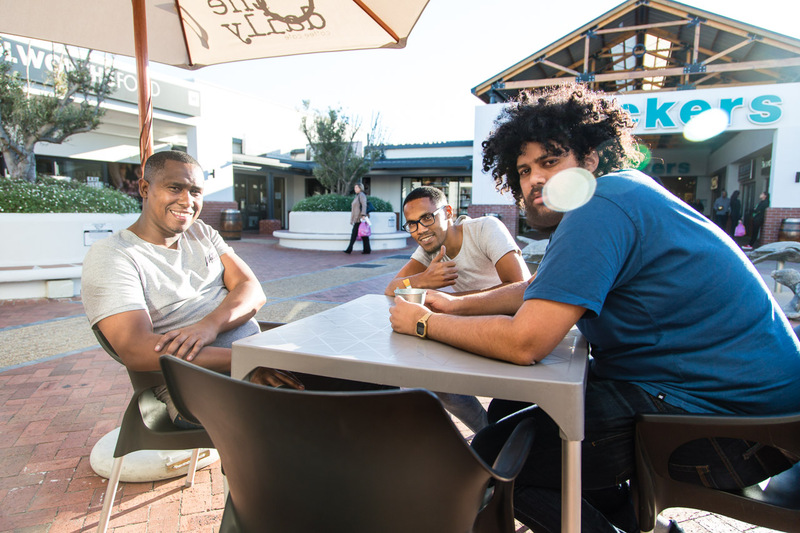 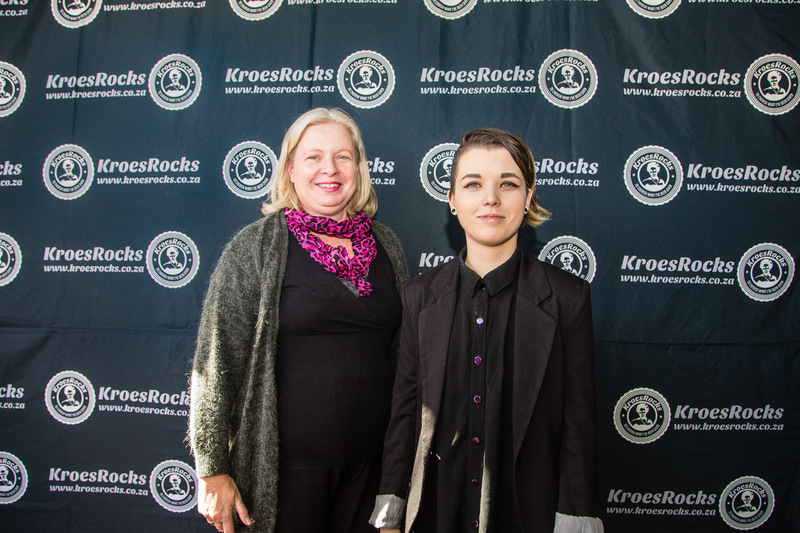 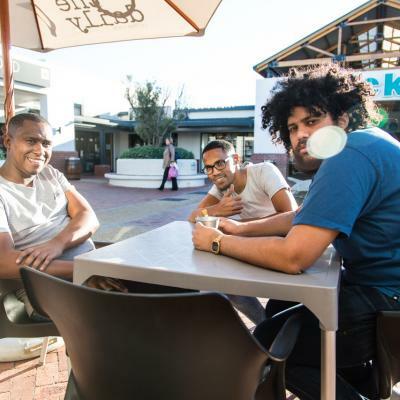 Watch the KroesRocks Facebook page for Hookup announcements.